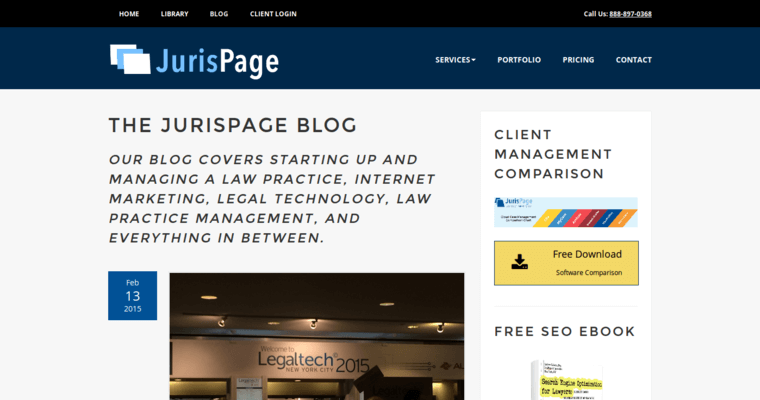 Focusing on marketing for law firms, JurisPage has offices in New York and Minneapolis. The company offers a variety of marketing and promotional services for its clients. 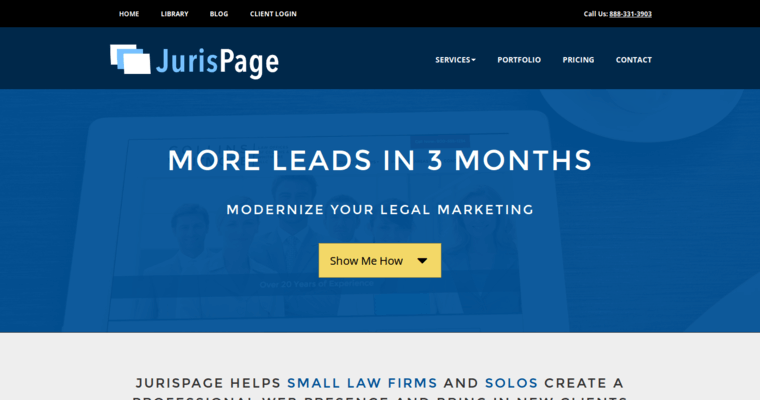 JurisPage has staff to help clients develop and design their websites and incorporate search engine optimization into those designs. The company also assists its clients in developing internet advertising campaigns as well as social media branding to ensure that clients maintain a consistent tone and brand online. 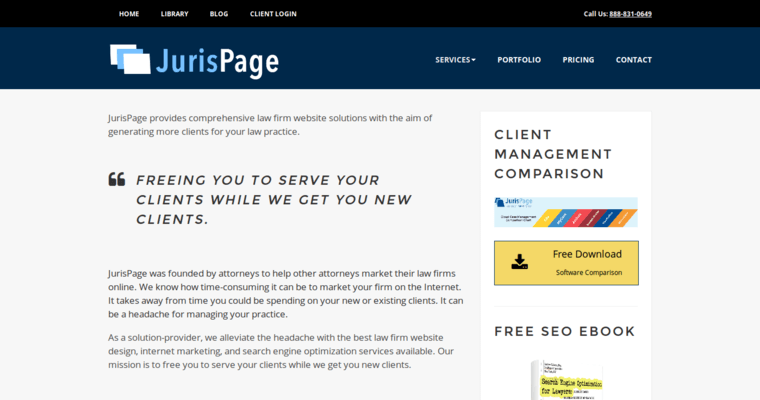 JurisPage combines these tools to develop strategies that work best for each type of firm in each type of market. This allows the company to focus on bringing in new clients and allows its attorney-clients to focus on their practice of the law.